I am Nielouphar and my loved ones call me Neelu. I hail from the northern part of Kerala, India, and Dubai has been my home since the year 2001. 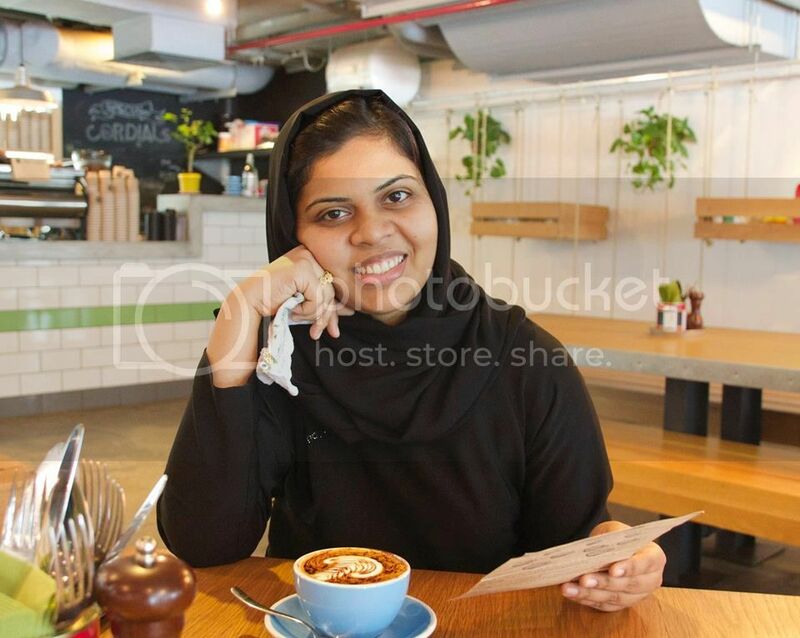 I moved to Dubai after finishing my schooling and did my higher studies (BSc and MA) here. I started blogging in 2009 if I remember correctly (yes, I have been blogging way before blogging became cool). Back then, my blog was titled ‘need to fight writer’s block’ because I wanted a space to improve my writing. I wrote about random topics and reviewed books before moving on to recipes. I started finding myself interested in crafts – happens when you have a toddler to keep entertained at home and a baby to tend to. So I revamped my blog a bit and called it ‘creating memories with TnA’, T being my toddler son and A being my baby daughter. I also saw my interest in food photography and recipe blogging increasing. I've also been blessed with opportunities to visit few countries around the world and I've learned that no matter which hemisphere or time zone we belong to, we are all humans at the end of the day. All we need is love. And a cup of coffee/chai. And free wifi, may I add. 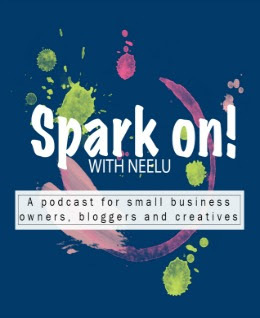 You might want to check out my series called #sparkonwithneelu where I have shared several tips on living a productive and fulfilling life. I am also in the process of launching my podcast, in sha Allah. Ramadan Journal (2012, 2013, 2014, 2015, and 2016) is another series very close to my heart. Thank you for taking the time to read my blog. I am so happy that you are here and we can share our thoughts and opinions on so many different things. You could also connect with me via Facebook, Twitter, Instagram, and Pinterest. If you would like to write to me in private, please use the contact form on the sidebar or shoot an email to 'sayhi at neelusjournal dot com'.